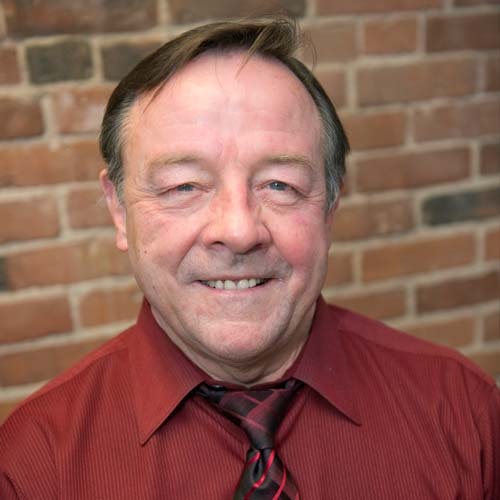 Chat with Instructor Dennis served as the Director of the ASL Program at Northeastern University for 20 years. He was the P.I. on a two-million-dollar grant from the Department of Education to develop training programs to assist interpreters in working with the growing population of atypical/dysfluent signers. Prior to working at Northeastern, Dennis worked at Gallaudet for 15 years, the last four of which he worked with Bill Stokoe. Dennis served two terms as President of RID. He was internationally known as a researcher, author, presenter and consultant.